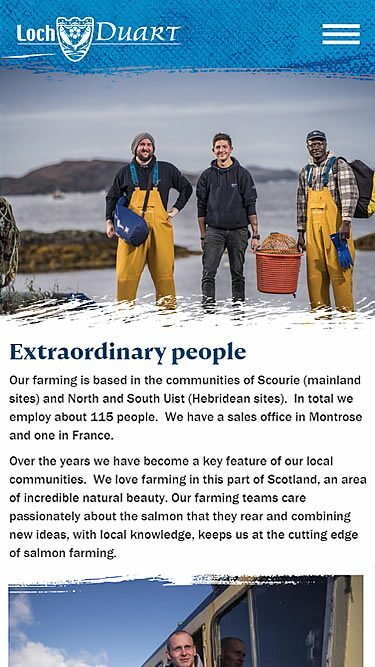 Loch Duart have been rearing extraordinary Scottish salmon in North West Scotland since 1999. 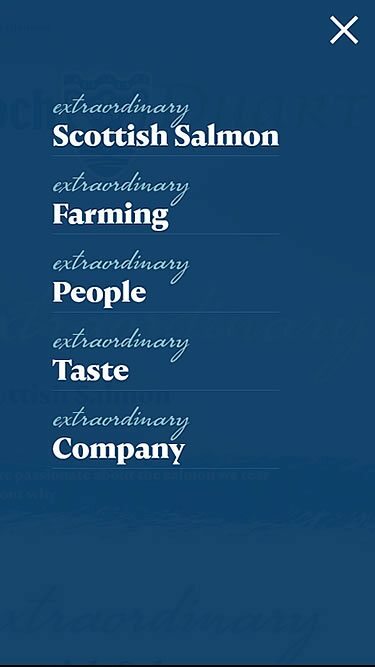 They are regarded throughout the world by top chefs and restaurateurs as the producers of the best farmed Scottish Salmon. 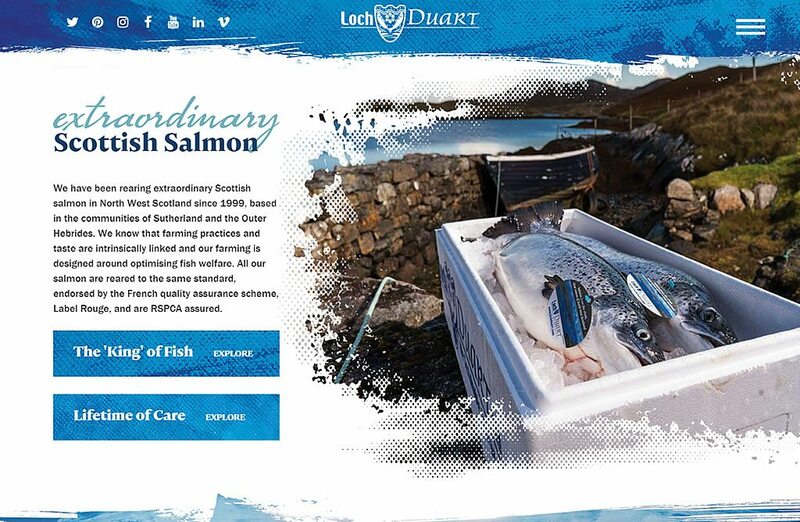 Their new website embraces the new brand positioning and creative style developed by our colleagues at Avian and has been developed to capture Loch Duart’s unique approach, ethos and values. Adopting the latest in digital technologies, the website features new photography throughout accurately capturing and promoting not only Loch Duart’s salmon but also their highly specialist team who work hard all year and in all weathers, to farm and deliver their extraordinary Scottish salmon to the highest quality hotels, restaurants and client’s around the world. 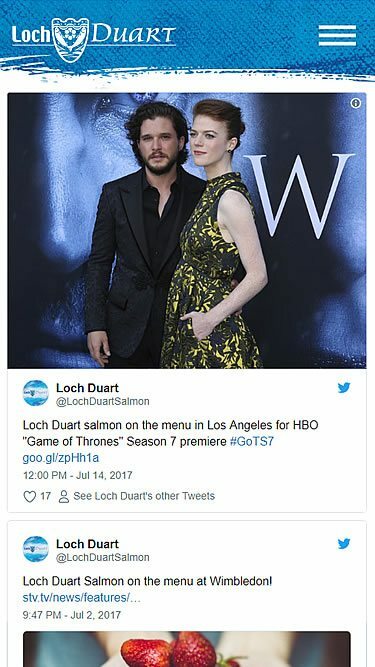 We also provide Loch Duart with full digital marketing services.